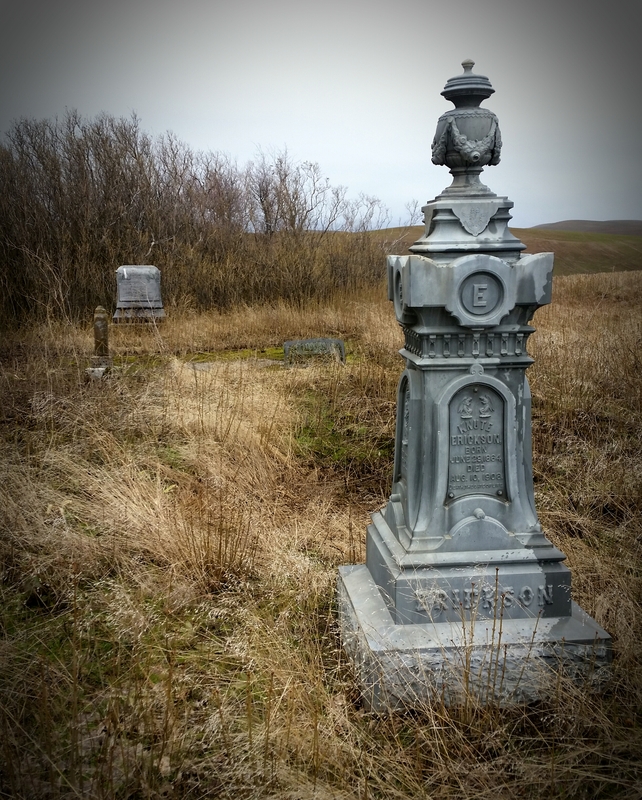 This lonely Palouse cemetery served communities for 70 years before languishing in abandonment for decades. Lone Pine began as a stagecoach stop between the communities of Farmington and Cheney. 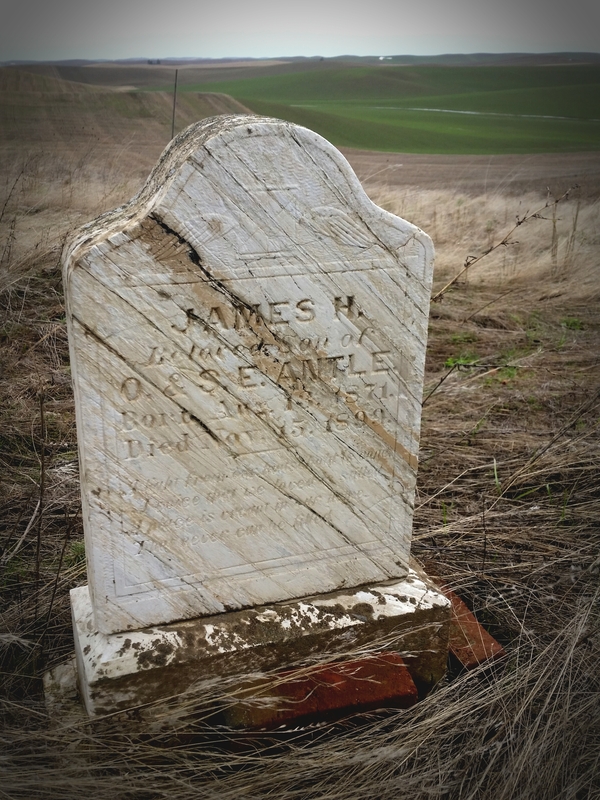 The Lone Pine Cemetery was officially recorded with the county in 1896 when the Smiley family sold two acres of their farm for the purpose of a cemetery to a Chicago businessman by the name of Marshall Field. The grounds had been being used as a cemetery since at least 1883, and continued for many years until the last internment in 1953. Lone Pine Cemetery was effectively abandoned after that time until a pair of local women, Amy Warwick and Lori Enzler, became interested in the forlorn parcel and began to form what is now “Friends of Lone Pine Cemetery” in 2006. Since the formation of Friends of Lone Pine Cemetery, the graveyard has been kept up through volunteer efforts. Much of the overgrowth has been cleared, but the graveyard still retains a lot “abandoned charm”. 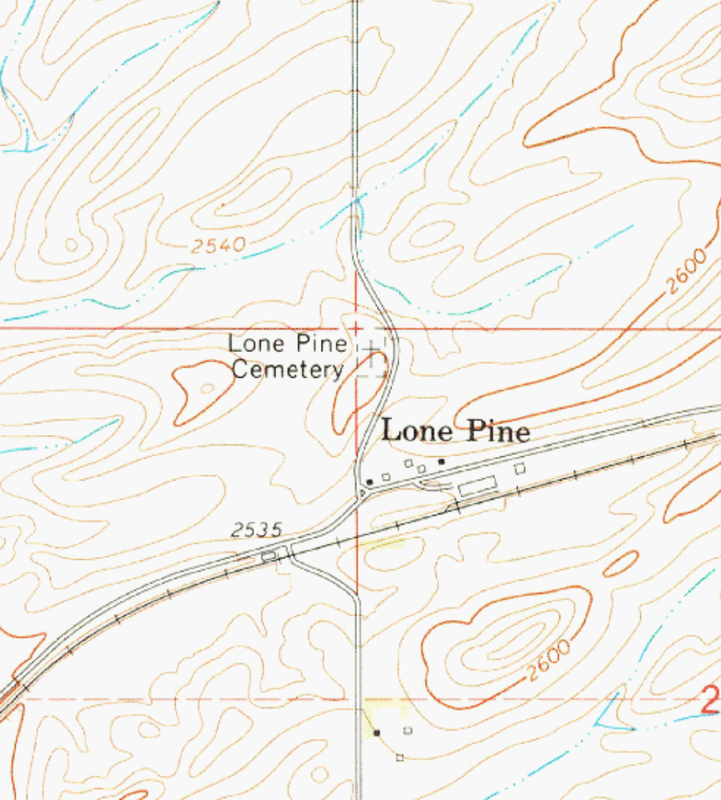 If you’d like to contribute to the restoration efforts at Lone Pine Cemetery, please visit their website: http://www.lonepinecemetery.com/ to find out what you can do to lend a hand! 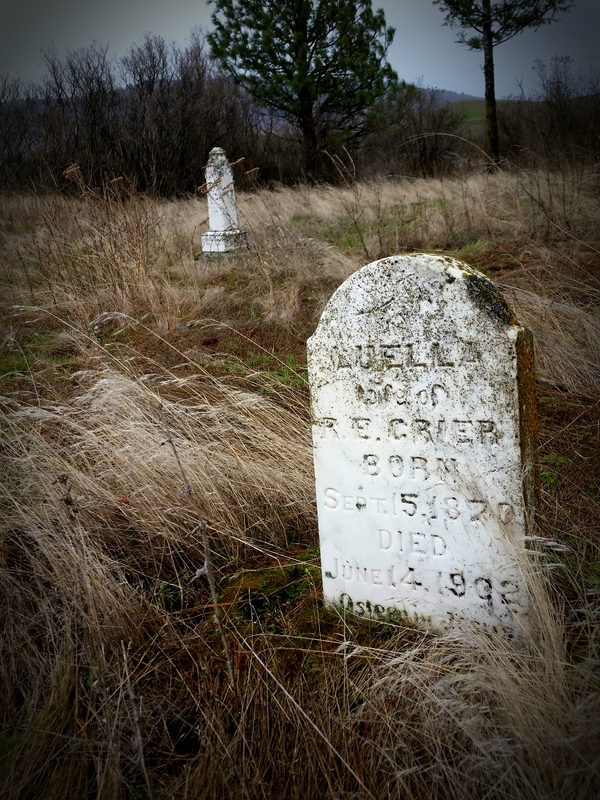 You’ll have to get to the east side of the state to visit this rather remote pioneer cemetery. FROM TEKOA, WA: Head west out of town on Poplar St. Just before turning into SR27, there will be a left hand turn onto Lone Pine Rd. Follow it a couple miles to the intersection with Sievke Rd. head north. The graveyard will appear on your left shortly.